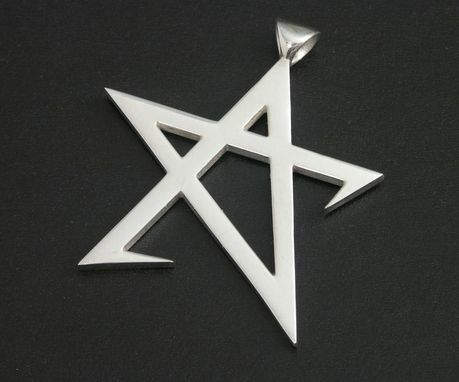 Custom request from client who wanted this "broken star" symbol made into a pendant. 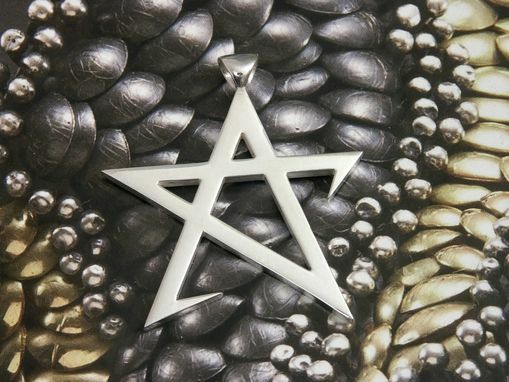 Created in solid sterling silver. I'm very happy with my pendant. My pendant may have been simple enough to do but Glenn was very proffessional. The value is great and considering i put my project on just before the holidays, the delivery time was very good. Thank you so much Glenn!! i will think of you first if i ever want a custom piece of jewellery again.